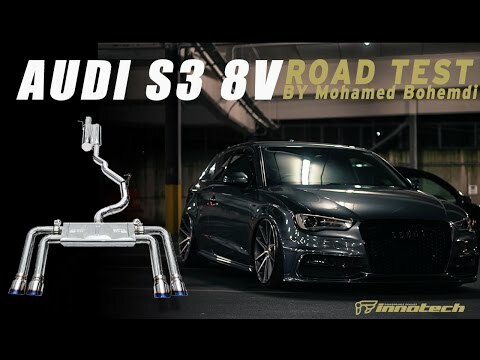 The Audi S3 8V refined with an iPE Innotech Performance Exhaust system produces an extremely loud and aggressive sound as well as a comfortably quiet cruise by the push of a button when wished for. Our Valvetronic exhaust delivers both power and dynamic valve control to the driver's seat. The full system includes the remote capability to command 3 different modes: on, off, and auto. In on mode, the valves are fully open for maximum flow and power, releasing a unique and breathtaking sound. In off mode, the valves are closed and volume is reduced for a comfortable cruise. The auto mode enables the system to detect the engine RPM and gas pedal signal to automatically adjust the valve movements for a dynamic driving experience. 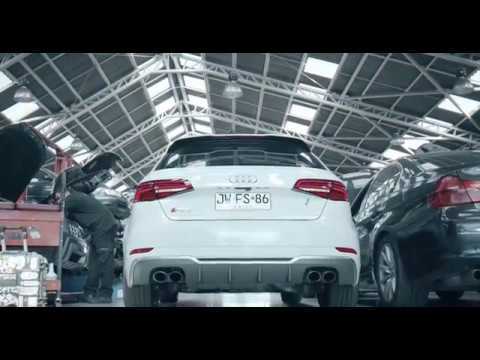 Each part of the exhaust system is individually designed to perfectly fit the Audi S3 8V. 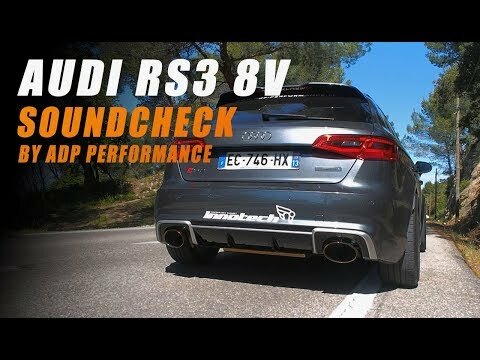 Our unique design overcomes the limits set by the stock exhaust, so that performance, sound, and driving pleasure can be increased dramatically.